The terrorist threat remained critical in Western Europe throughout 2017 and continued to be dominated by jihadi terrorism. 16 attacks struck eight different countries, while more than 30 plots were foiled. 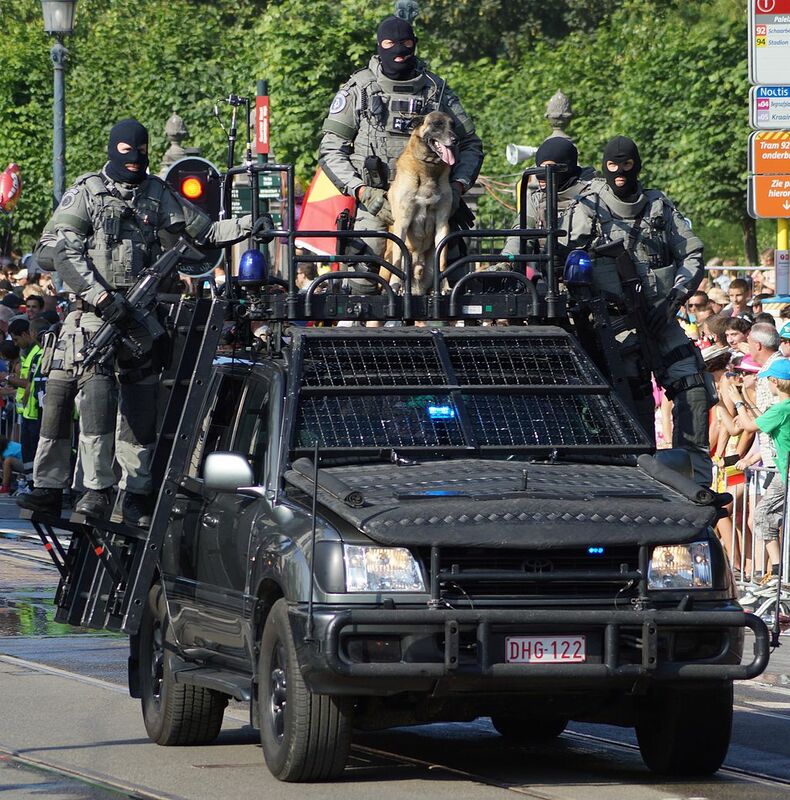 This article covers the main developments in terrorism and counterterrorism in Europe, over the past year. It is part of a broader publication covering developments across the world, published by the Australian Strategic Policy Institute (ASPI).